Since recent launch of Adobe Photoshop CS6, it is being appreciated by most of designer and photographers because of its new amazing features and functionality. 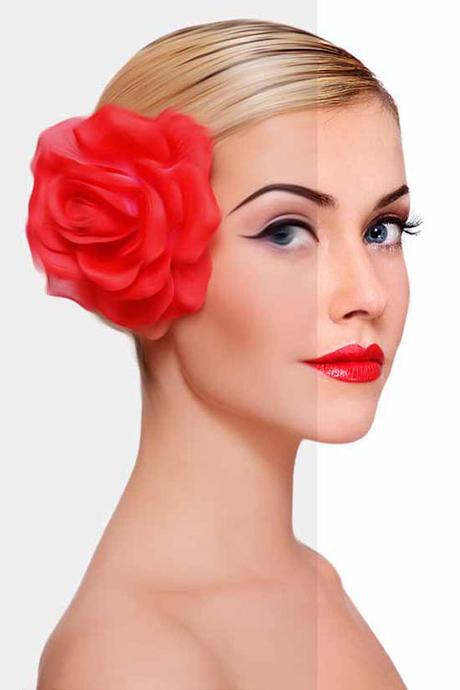 Photoshop CS6 gives much better performance and creates superior designs using new re-imagined tools. The Adobe Mercury Graphics Engine is just amazing, bundled with real-time effects with any kind of image. So, for you, here we’ve collected some of the best Photoshop CS6 tutorials that will surely help you to learn about.